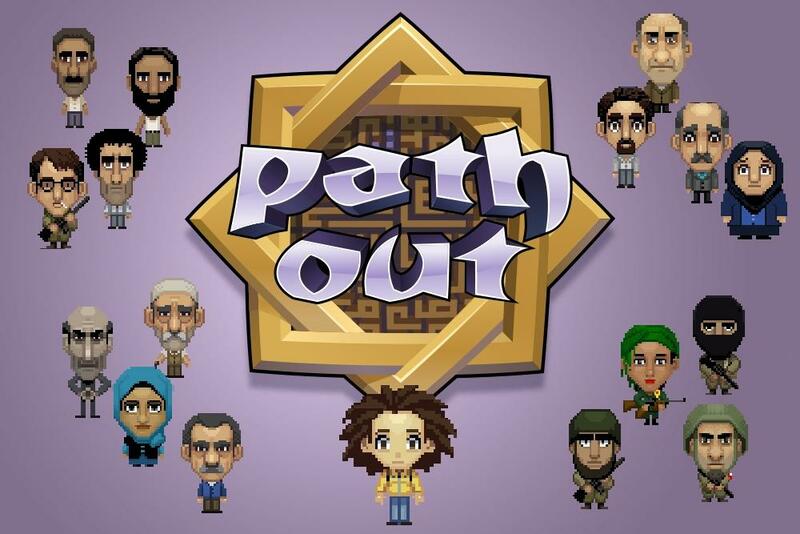 Path Out is is an autobiographical narrative adventure, that allows the players to replay the journey of Abdullah Karam, a young Syrian artist that escaped the civil war in 2014. Path Out is a tale full of surprises, challenges and paradoxical humor. Abdullah recalls life before the war, a family decision that led to his departure and the perilous journey from his hometown Hama to the Turkish border through the war-torn Aleppo province. Path Out is giving insight in this real-life adventure, on which Abdullah comments through youtube-style videos in the game.Path Out is giving insight in this real-life adventure, on which Abdullah comments through youtube-style videos in the game. Path Out is a collaboration between Abdullah Karam, the developers of Causa Creations, Wobblersound and the graphic designer Brian Maine.